This is an old, non-registered cultivar that is found in two forms in the nursery trade. One form has H. nakaiana in its background while the other comes from H. gracillima. 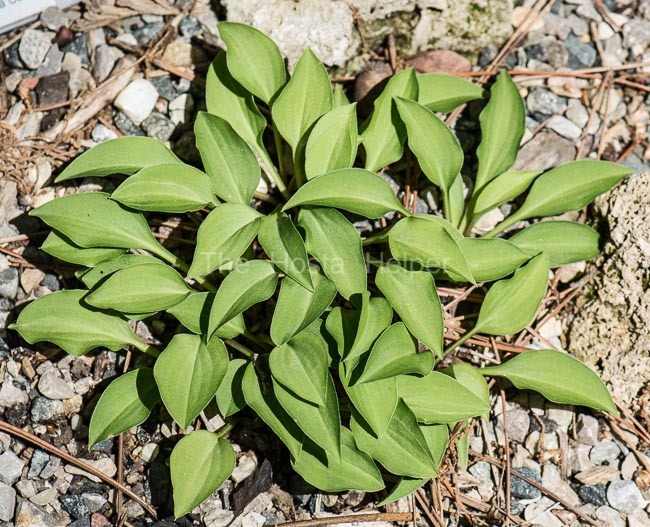 It forms a mound about 10 inches high with a spread of 30 inches with ovate shaped, slightly wavy foliage that has a smooth texture and average substance. The pale purple flowers bloom starting in late June. 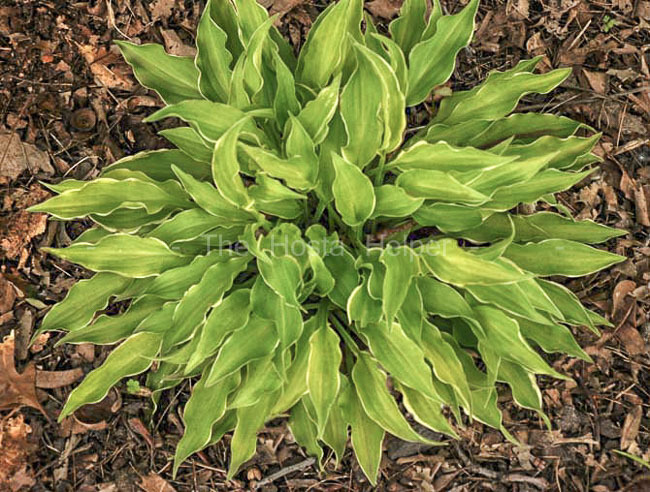 According to The Hosta Handbook by Mark Zilis (2000), "The more commonly grown form is related to H. nakaiana and described here. The other is a H. gracillima derivative and makes a smaller mound of foliage and blooms several weeks later.